At All Frames And Mirrors, we really have the hang of beautifully presenting your memories, photos and artworks. from your favourite prints and artwork to your own creative expressions, children’s drawings, photographic memories, postcards, and anything else you’ve acquired along the way. 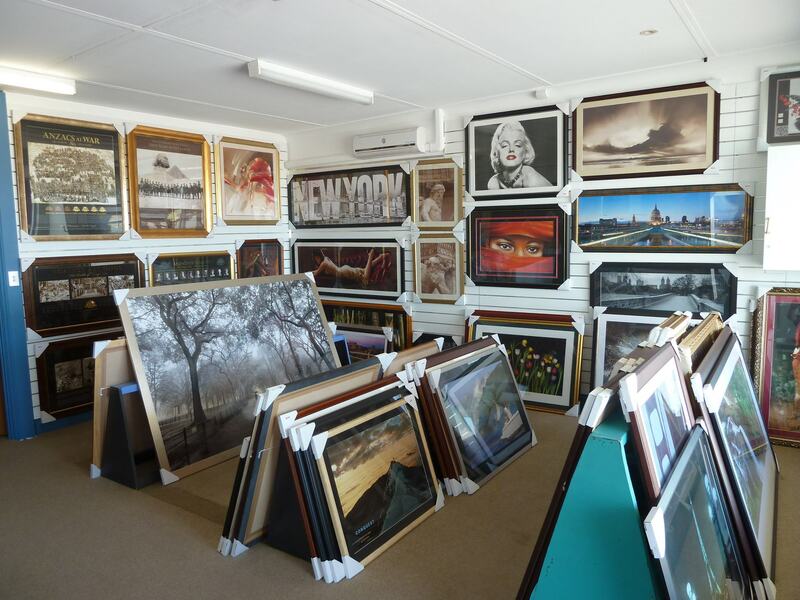 If you’re looking to frame something special in Adelaide, or add colour to your home, we’re masters of all we survey. With a passion that borders on obsession, we’ve been framing your taste, trophies and treasure since 1985. For us, there’s more to framing than meets the eye. From high art to your favourite album cover or the shells you found on holiday to your baby’s first pair of shoes, we’re brimming with ideas and options that’ll enhance your home. 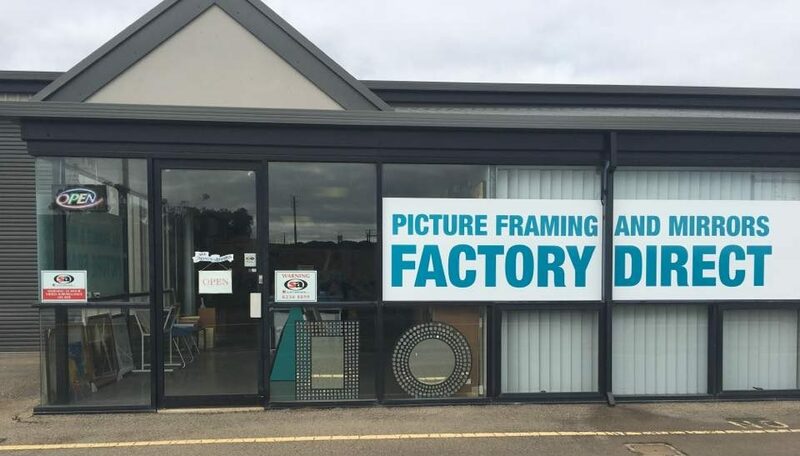 Call us today on 08 8186 6288 to find out more about our range of eye-catching frames!